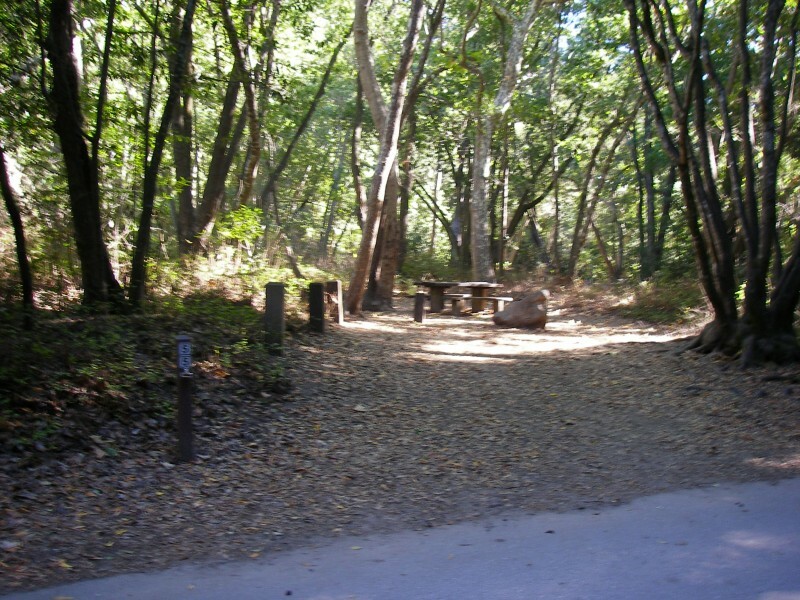 In early November of 2012, I spent a week camping at Molera State Park, at Big Sur, CA. During the trip south from Oregon, I did some online research and read an account of how the Keeling Curve came to be. The story was that Charles David Keeling, a graduate fellow at Caltech, developed some atmospheric testing equipment and went camping in 1955, somewhere along the lower reaches of the Big Sur River. It was evident from the reading that the data collected during that camping trip was something of a ‘Eureka!’ moment for Dr. Keeling. This meant that the first air samples, which helped the world to begin to measure the problem of excessive CO2 in our atmosphere, were taken at either Pfeiffer Big Sur State Park, or at Molera State Park. And, to me, this meant that Dr. Keeling did his work at one of my favorite places on Earth … possibly even where I was headed to camp. The pier at Scripps, La Jolla, California. 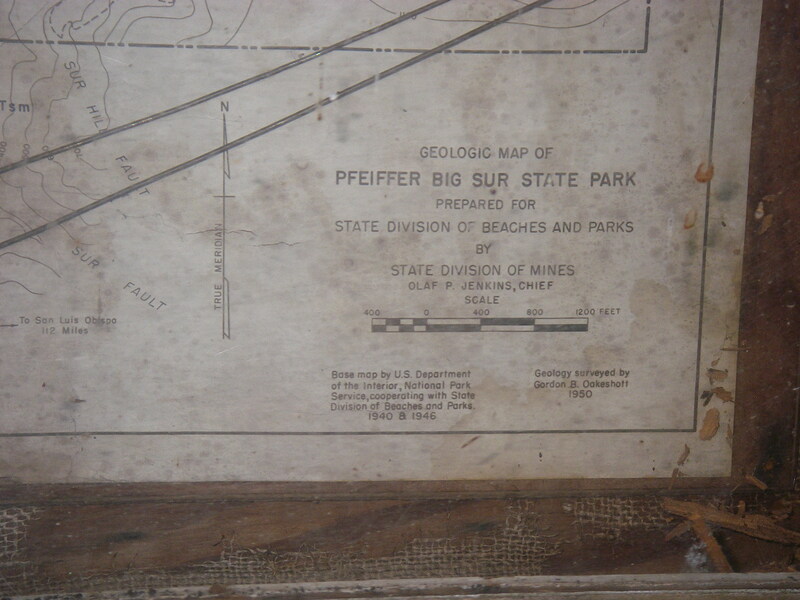 With this info, and with the additional details his mother recalled, it was clear the campsite was not at Molera, but was at Pfeiffer Big Sur State Park, and I hoped I could find it. I suspected, though, that the park had long ago been redeveloped, and I likely would not be able to identify the campsite. With a little luck, my fears were soon dashed. 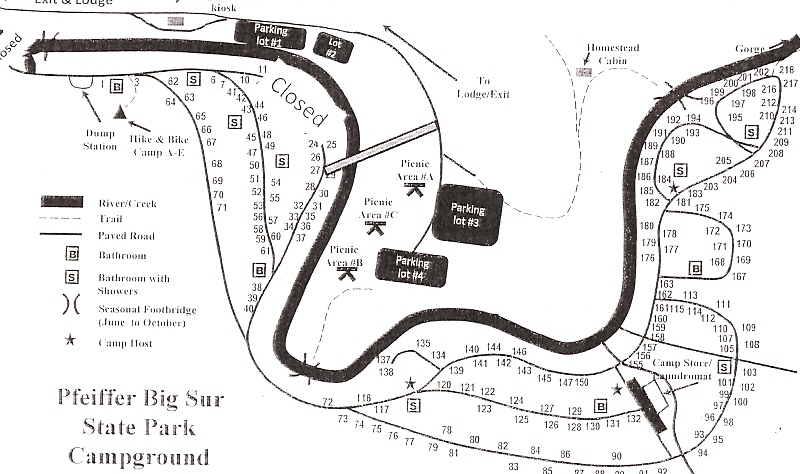 As it happens, my arrival at Big Sur was shortly after completion of a new vehicle bridge into the campground. In recent years, severe weather events had caused substantial erosion and flooding. The original bridge location was at a choke-point, that intensified flood damages. Also, over many decades, popular use of this park had caused substantial vegetation damage along the river banks. The state had decided to invest in improvements, to repair all this damage, and to ensure the park could withstand future severe weather events. I visited the campground that week, picked up a map showing the campsite numbers, and shot this photograph of campsite #55. My timing was extremely lucky. How lucky? Well, just days after I shot the photo of campsite #55, the number was removed. With recent completion of the new bridge (crossing the river to the east of campsite #27 on this map), and with the permanent abandonment of a few campsites close to the river (the area marked ‘closed’ on this map), State Parks renumbered all the campsites. Former campsite #55 became new campsite #163. 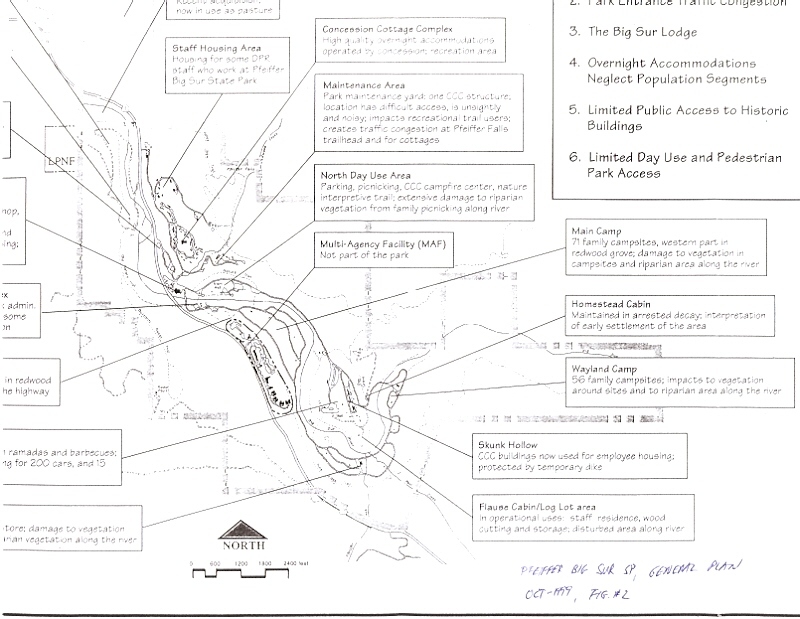 The library search produced this copy of a 1999 ‘General Plan’ for redeveloping the park. Text identifies damaged vegetation and riparian areas, where some campsites were too close to the river. The severe weather events had not yet happened, thus the need for the new bridge was not yet identified. 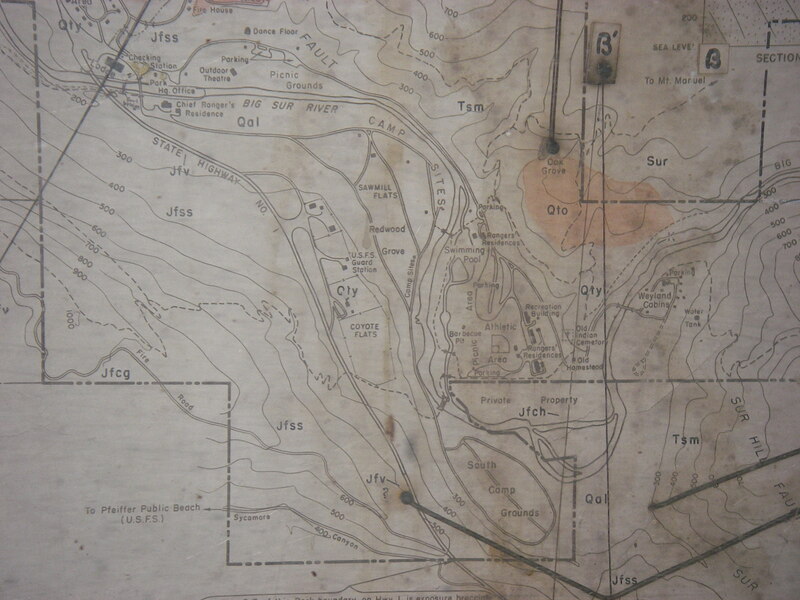 This is a closeup of the 1950 geologic map on display in the kiosk. The water samples were said to have been taken from the footbridge (see the line crossing the river, south of the word ‘Sites’ and north of the swimming pool). Camp#55 was located along the middle north-south road, just southeast of where the map says ‘Sawmill Flats’. It appears that this 1950 map accurately reflects the campground configuration from 1955, when the first CO2 samples were taken. 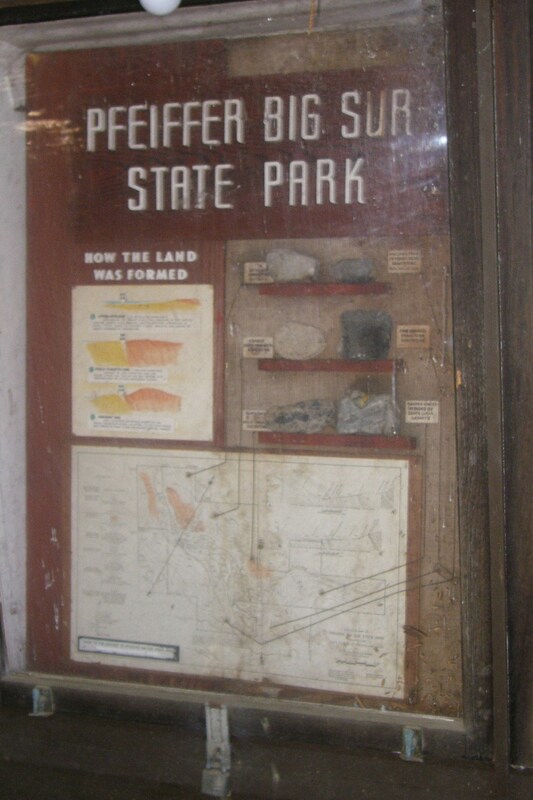 It also appears that state parks made no substantial changes until just the last few years. The new vehicle bridge was constructed at essentially the same location as the old footbridge, which is in close proximity to the former campsite #55.